That is the motto of the brand new Dancehall Foundation Vol. 2 Mix, brought to you by SENTINEL, the EVERLASTING SOUND. 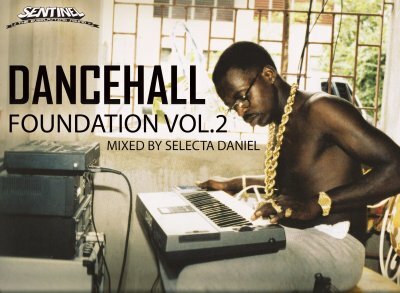 No matter if you were already a love of this music, by the time it was released or if you just fell in love with Reggae and Dancehall, this compilation of great music is definetly worth to be listened to.